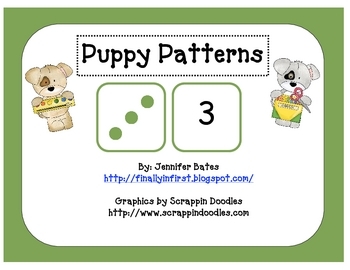 This number sense game reinforces recognizing and creating dot pattern arrangements. 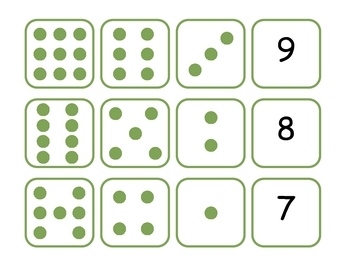 This skill comes up often with dice and dominoes and will aid in students' ability to count larger groups of items quickly. 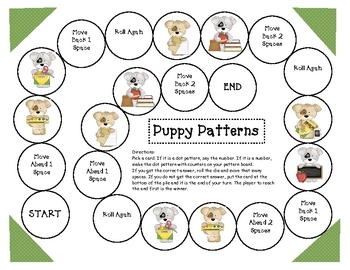 This cute board game also includes a hands-on aspect of having to create some of the patterns with counters. 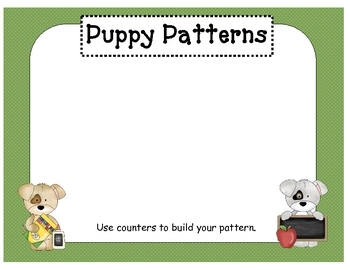 Also included is a Math Talk card for those who use Debbie Diller's Math Work Stations.